Aircraft purchases, fractional ownerships or chartering aircraft for business or a family vacation, KLM Aviation Inc. proudly offers all types of private aircraft investment options… because we realize when you fly on private aircraft, you are investing in the safety and security of knowing your business associates, your family and your financial portfolio are safe. We don't allow room for waste, error, downtime or complacency. 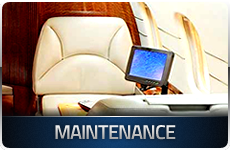 The private jet routes we arrange include flights to and from the United States or anywhere in the world. We have access to a network of over 1,000 private passenger aircraft in all categories, from turbo-props, light jets, medium jets and heavy jets, as well as helicopters of all sizes. 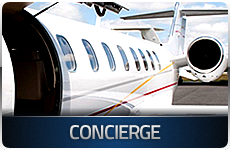 Private jet flights can be arranged for one-way flights or round trip flights for any number of passengers. 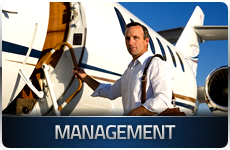 KLM Aviation Inc. specializes in on demand charters, point-to-point one-way flights, and discounted "empty leg" flights. 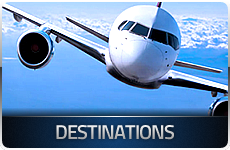 We also acquire a large volume of international discounted flights, so please call us directly with a daily update on current discounted flights.